A short boat ride from Stavanger, it is a must for garden lovers. 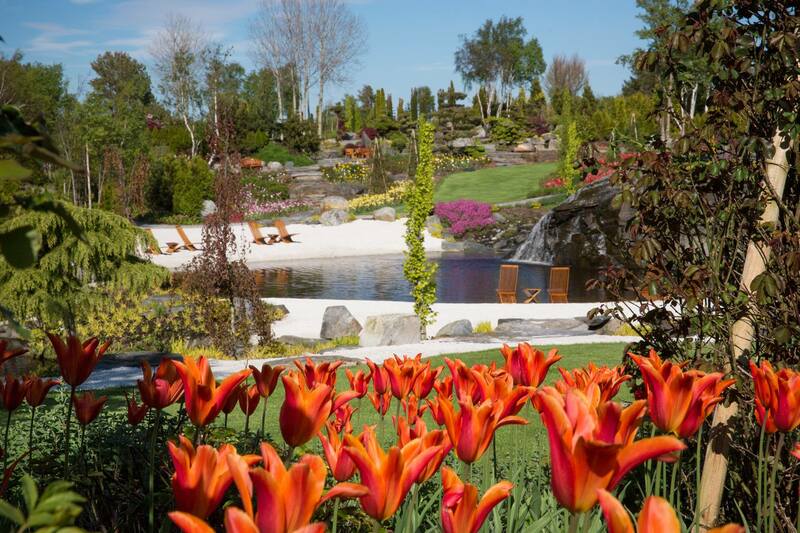 Just a 20 min boat ride from Stavanger, the Flor & Fjære is a sanctuary for garden lovers. Available only in summer, you can departure from Skagenkaien with M/S Rygerfjord at 12:00. Enjoy a private tour of the gardens, warm lunch buffet at their restaurant, dessert and coffee or tea and then return to Stavanger at 16:30. A perfect summer's day out.